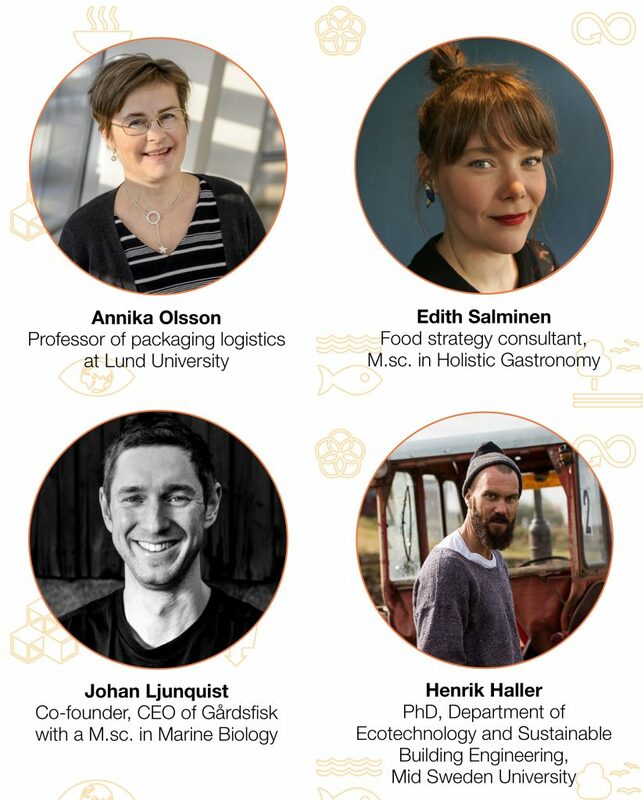 Food Talk is the break out conference of this year’s Food Hack and you are welcome to attend even as a non-hacker :-)Included in the program: The latest trends & technologies in the food industry presented by speakers dedicated to food and sustainability. Followed by a panel discussion on how the sustainability aspect influences the taste and quality of food and other key questions - professionals, researchers and foodies discuss and share ideas on these important issues.After that a good mingle session and, as icing on the cake, a deli dinner prepared by no other than one of Skåne’s champions chefs for sustainable food consumption, Joel Lindqvist.Welcome! The Food Tech pavilion is an exhibition-space for emerging food-tech-solutions. This year you can find out what personalized food really is and how it’s evolving, how insects will turn into human food as well as our own urine will grow our vegetable. You will also be able to see how a brain scan will tell us if you like the food or not….. But even more important: you’ll meet people who are coupling tech and food. Can we implement sustainability in our business models and business strategies and still make money? Eva Vati gives a talk on why what happened on 1 January 2016 will change the business of tomorrow. On 1 January 2016, the 17 Sustainable Development Goals (SDGs) of the 2030 Agenda for Sustainable Development adopted by world leaders in September 2015 at a historic UN Summit, officially came into force. In its executive summary “Better Business Better World” the UN shows that the market opportunities of the SDGs are worth trillions of dollars and, food and agriculture is singled out as one of four economic systems with the biggest potential. It has become vital to entrepreneurs, business executives and investors to think sustainability. In her talk, Eva offers perspective and shares her extensive knowledge of building sustainable business models and financing connected to the SDGs. Eva Vati is the CEO and Founder of VATI of Sweden. 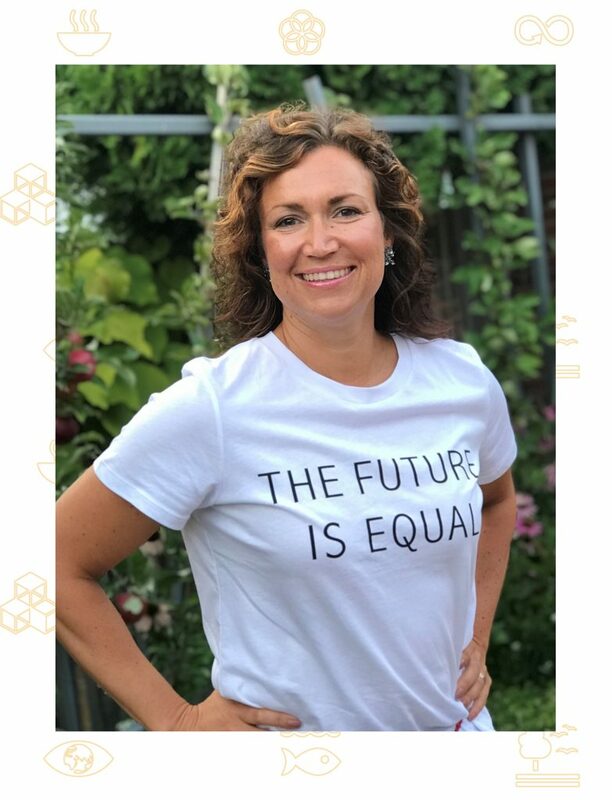 She is Chair for the Swedish 2022 Initiative Foundation and an official Ambassador and Advocate for the organisation TeachSDGs. She has been selected as Business Mentor to the United Nations Youth Investment ReadinessProgram, SDSN Youth. 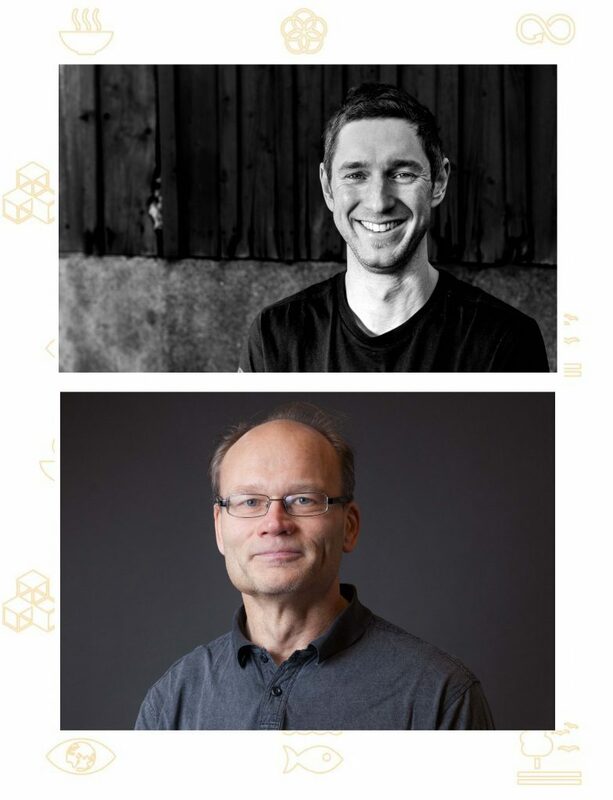 Talk: Max Troell and Johan Ljungquist - Can farmed seafood contribute to healthier people and a healthier planet? Can farmed seafood contribute to healthier people and a healthier planet? As the challenges with conventional ﬁshing and conventional aquaculture grow, farmed seafood might just be a step in the right direction to solve problems as extensive feed ﬁshing and feed conversion in specie, overﬁshing, eutrophication and diseases. Max and Johan will go deep into the pros and cons of linking together traditional agriculture and aquaculture i.e. creating an integrated aquaculture. Johan Ljungquist holds a master of science in Marine biology and is co founder and CEO of Gårdsfisk®, a pioneering company within sustainable aquaculture. Gårdsfisk®, literally Farm Fish, was founded in 2013 and farms fish on the Swedish country-side in old barns. Johan and his co-founder Mikael Dessalles started out with the vision to produce great sea-food with no harmful impact on environment. To raise fish on land and alter specie (from in Sweden commonly consumed salmon to tilapia and catfish – not known on the Swedish market at all) proved as the solution. Today Gårdsfisk® produce 38 tonnes a year, a production that is expected to reach 1000 tonnes by 2022 – with a double contribution in the food system, water first serving as livelihood for fish and then as fertilization and irrigation of farm land – where crops are grown. How does sustainability influence the taste and quality of food? The food system is transforming and the way we handle food is changing. What will we eat in the future and how does ”more sustainable” taste? Does efforts such as more sustainable packaging and shorter transports change the taste and quality of food? Are some culinary experiences simply so untenable that we will look back with disgust? We will gather a panel of food professionals, researchers and foodies and find out! The table microbe, whether in our bread, yoghurt or beer, shapes our everyday eating habits as well as the evolutionary becoming of us as humans alongwith the more than human. The microbiome complex provides an arena to learn about, from and with. The question of how to meet the vast multitude pervades the scientific laboratory, the innovation and tradition minded kitchen, the culinary entrepreneur. At her performative lecture, Zeenath Hasan proposes care as a way to learn with microbes. She proposes eating as a form of becoming with society, culture and economy. Stitching with SCOBY, a symbiotic culture of bacteria and yeast, we weave a collaborative story with the cells that occupy us. 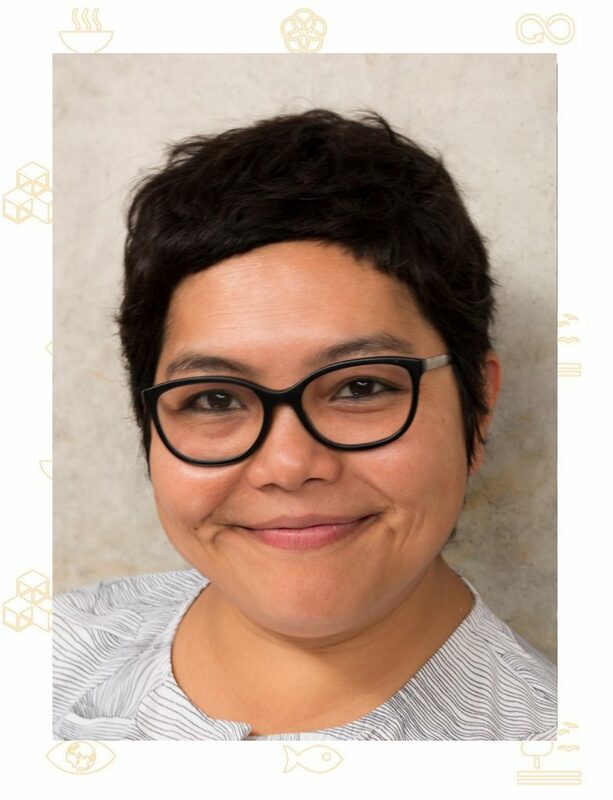 Zeenath Hasan is Senior Lecturer at the Design Department in Linnaeus University, where she helps run the Master programme in Design+Change and leads the development of the Småland Food Lab, a platform for cross-sectoral engagement with food, society and economy. How might we create behavioral change for a more sustainable future? Jessica Viktorsson from Nudging Sweden believes nudging is the way to go – and it’s all about individual choices. Nudging is a way of helping people make better choices in their everyday life. For example – studies has shown that when fruit and greens are placed close to the counter customers are more prone to make the green choice. In 2017 Richard Thaler was awarded the Nobel Prize in economics for bridging the economic and psychological analyses of individual decision-making. He coined the term choice architect and is co-author of the book: Nudge: Improving Decisions about Health, Wealth, and Happiness. In her talk Jessica will open up the world of nudging and show us how it can be used as a tool in engineering a more sustainable future. 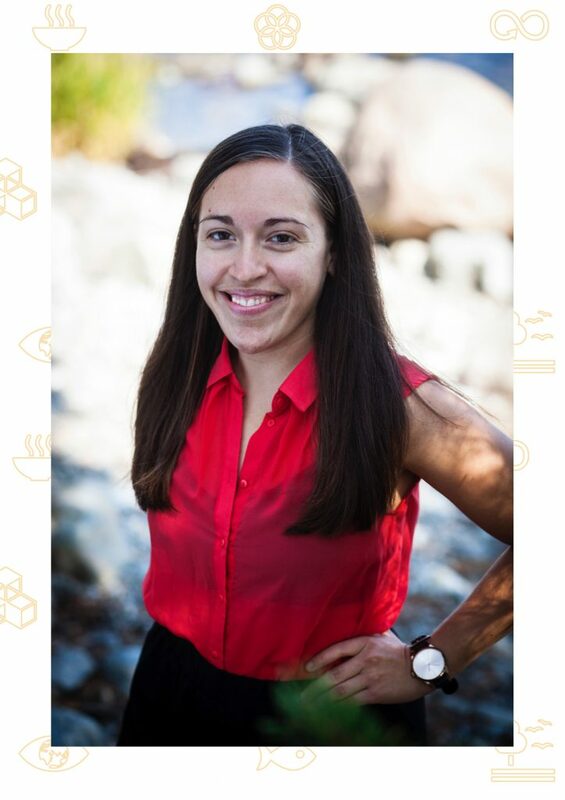 Jessica has a background studying human ecology, social psychology and resilient entrepreneurship. Climate-smart food choices, health and reduced food waste are subjects close to her heart. 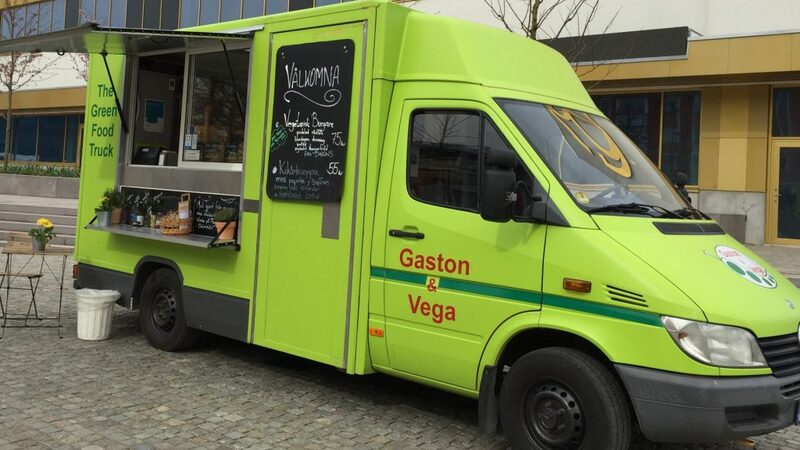 She has worked at GRAM – Swedens first package-free food store in Malmö and she is also active in the Transition Movement. 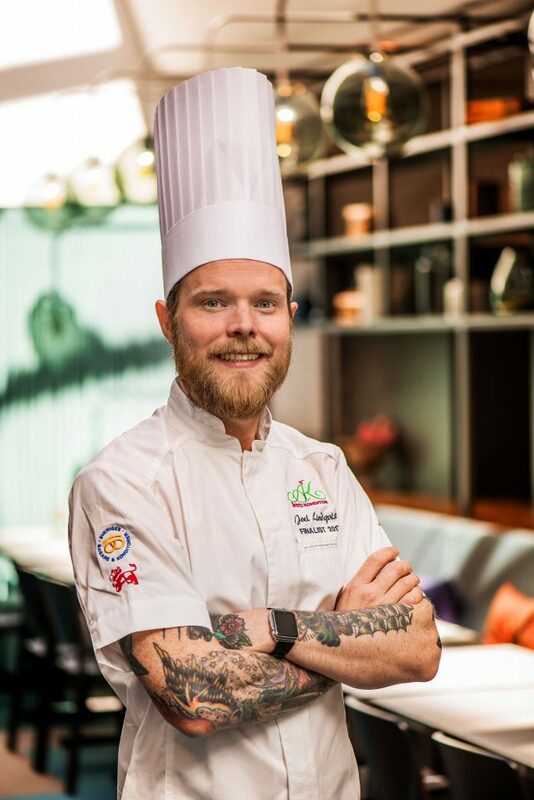 Championing for a more sustainable food consumption it’s natural for Joel Linqvist to work with seasonal and ecological produce. His goal is zero waste and as part of realizing that goal he is happy to recycle and cook ingredients that others might consider as waste. The produce is mainly sourced from local small-scale farmers, foragers and urban farmers.